Does Andrés Manuel López Obrador’s son owns a Lamborghini? Did Ricardo Anaya express his support towards the wall with the United States? 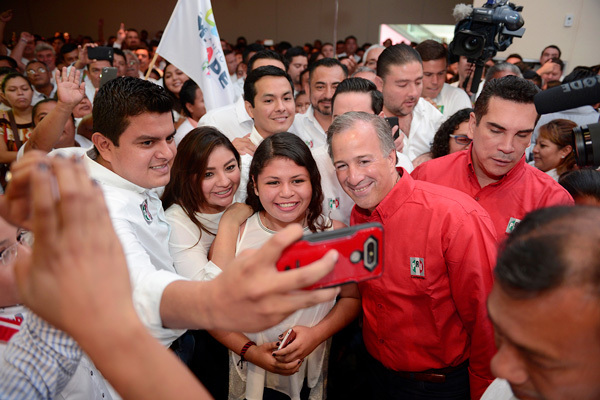 Did José Antonio Meade said that the increase in gasoline prices was made by love to Mexico? 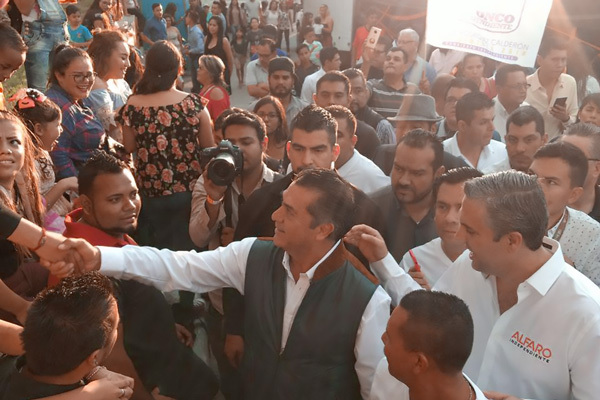 Did “El Bronco” thanked Peña Nieto for his independent candidacy? According to Google they did not have a significant impact within the internet users search tendencies about presidential candidates. 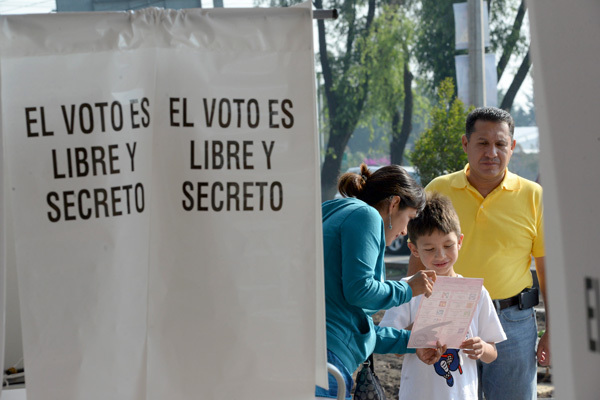 These questions have two things in common: they are fake news (as the Mexican initiative Verificado 2018 has proved) and that according to Google they did not have a significant impact within the internet users search tendencies about presidential candidates. 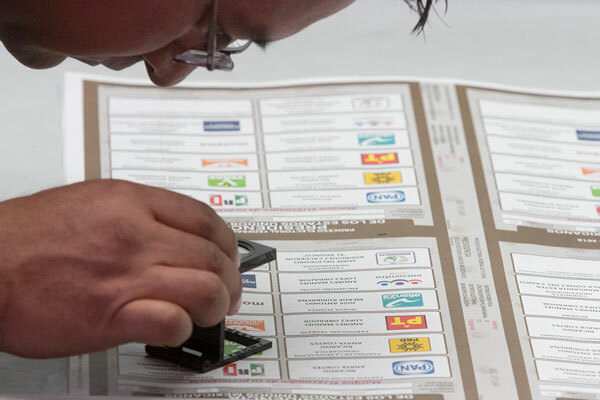 More examples: on March 6, 2018, some Facebook pages shared a false video — that claimed to be from the Venezuelan public TV channel: VTV — where Nicolás Maduro supposedly talks good about Andrés Manuel López Obrador, the candidate of the Juntos Haremos Historia (Together we’ll make history) coalition. Google Trends Lab established a 0 to 100 points scale in order to measure these trends’ evolution. 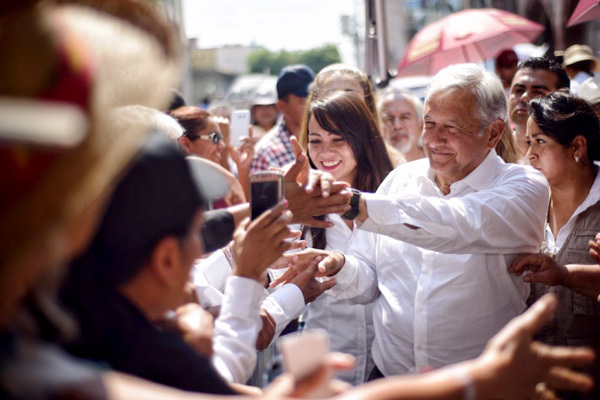 That day, March 6, Google search trends around Andrés Manuel López Obrador obtained a 9 points score, below than the 66 points he got when he started his campaign in Ciudad Juárez, Chihuahua, on April 1st. And this was not even close to the 88 points he scored during the first presidential debate (April 22): his highest peak so far in the Google Trends tool. Some other false news about López Obrador such as him supposedly stating that he would revert every reform (published on March 27) did not represent a significant increase in the search tendencies. False news that involve Ricardo Anaya, the candidate of the PAN-PRD-MC coalition, have been disseminated too, thus they haven’t had a significant increase in the Google searches that surround him. 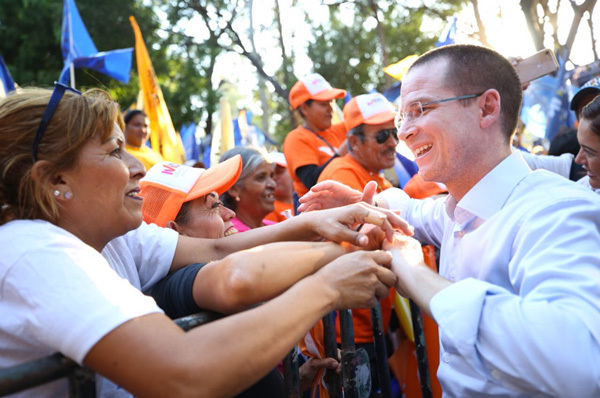 On March 23, for example, a video of an event where Ricardo Anaya was invited to at Cenro Banamex, Mexico City, was widespread on social networks. This video claims that the assistants booed at the candidate, thus it did not happen, as Verificado 2018 has proved. According to Google’s data, Ricardo Anaya registered a 1/100 point score. Far from the 25 points he got in the first presidential debate (his highest peak so far). A peak in candidate-related searches happened during the first debate and afterwards. Fake news didn´t influence these searches. In March 14, 2018, a poll that claimed to be from the New York Times became viral. 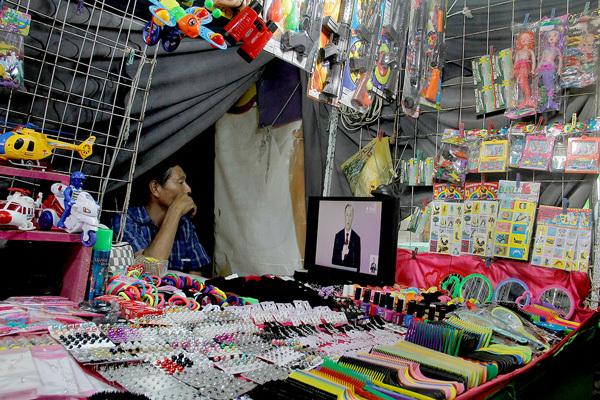 This image showed that José Antonio Meade, PRI’s presidential candidate, had a big advantage from his opponents. However, this was a fake poll that had more than one thousand shares on Facebook, but it did not affect the Google Search Trends. On that same day, Meade obtained a 9 points score, very far away from the 21 points he registered in the first presidential debate (his highest peak so far). 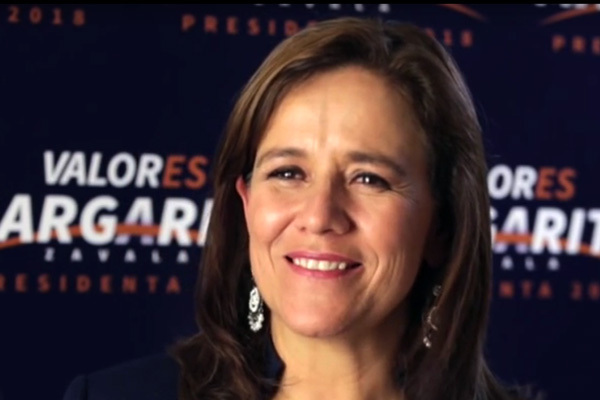 False news did not provoke further searches about Margarita Zavala (who declined from the election process on May 16) nor “El Bronco”, the independent candidates. None of these “news” about them generated a Google Search score above 5 points.